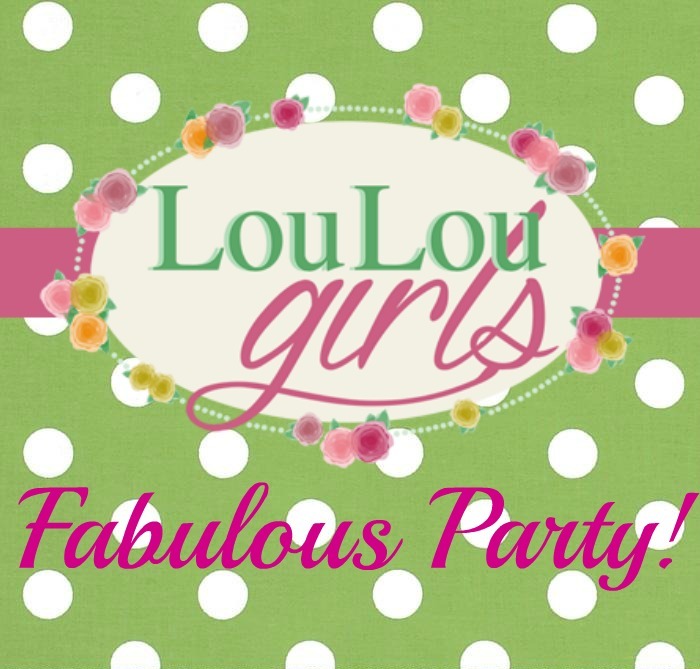 Thank you Sweet Ladies for the fun party and hope you're enjoying your evening! Thanks for the party Girls. I love sharing here and seeing all of the other links. We appreciate everything you do for our party! Thank you! Thank you for the party! I hope you have an excuse (real or made-up) to make my hot fudge (#32). It's the best! Have a great week. That won't be hard! It looks amazing! We always bring the best stuff to our party! Thank you! Always love your party!!! Thanks so much for hosting! Thanks so much for hosting, ladies! Have a wonderful week! Another awesome party! Thanks so much for hosting! Have a great week! I'm super excited to see what you have brought to the party! I'm sure its amazing! Thanks again for another awesome party–so many great ideas in one place! 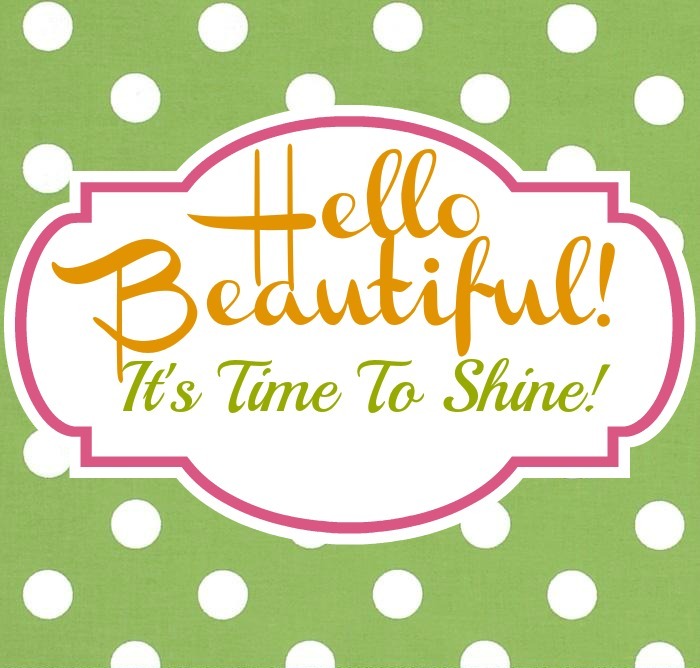 So happy to be here tonight linking up and seeing all the other wonderful posts!! Way too many to devour in one night! 😉 Have a great week, girls! Thanks for dropping by and thanks for the party! 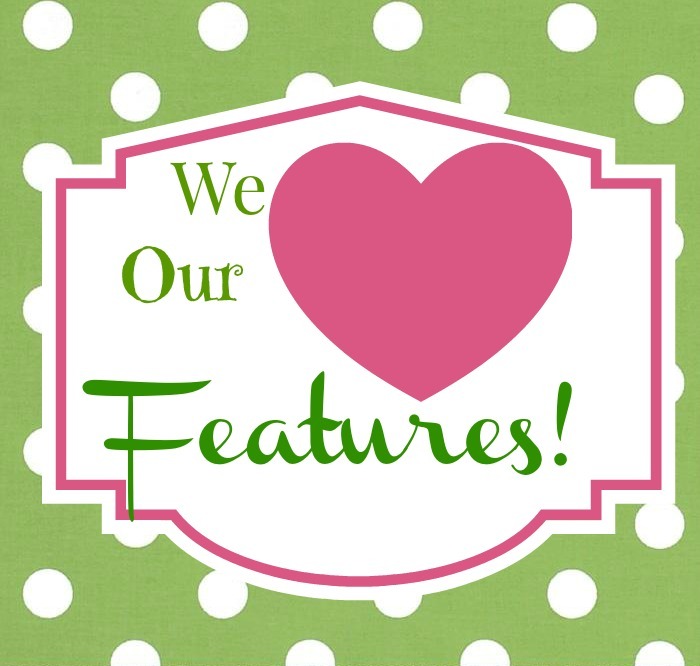 We love partying with you and checking out your cute site! Fabulous party as always ladies! Have a great week. Thanks for hosting, and thank you for the feature! Hope you ladies are having a great week so far! It is our pleasure! Thanks for bringing such a amazing things to our party! Thanks so much for hosting ladies.. love your features! I hope you all have a great week!! Our party is only as good as the wonderful ladies that visit. You make us shine! We are tickled that you are a part of it! I can't wait to see what you brought to the party! You always bring the most delicious dishes! Thanks for hosting, I hope you have a wonderful week! We are! Thanks for stopping by! Thank you so much for hosting another great party ladies!! Of course! We love partying with you twice a week! I'm glad you're here! I love to see where you have been, lately! Thanks for hosting! Hope you can come and visit the #BlogFair again this week, I love seeing what you have to share! I agree! I guess we were all hungry when we picked our favorites! Thanks for stopping by! Thank you for this weekly party! Thanks for the party! I hope to see ypu at #AnythingGoes! Of course! We love to party with you twice a week! I'm getting excited! I can't wait to see what you have been working on! Thanks for hosting and for having me. Would love to play host for you, link up on the blog open at 5 am EST Wednesday! Hope to see you there. We did! We love to party with you twice a week! It's lovely to have you! We wouldn't miss it! We appreciate you stopping by!